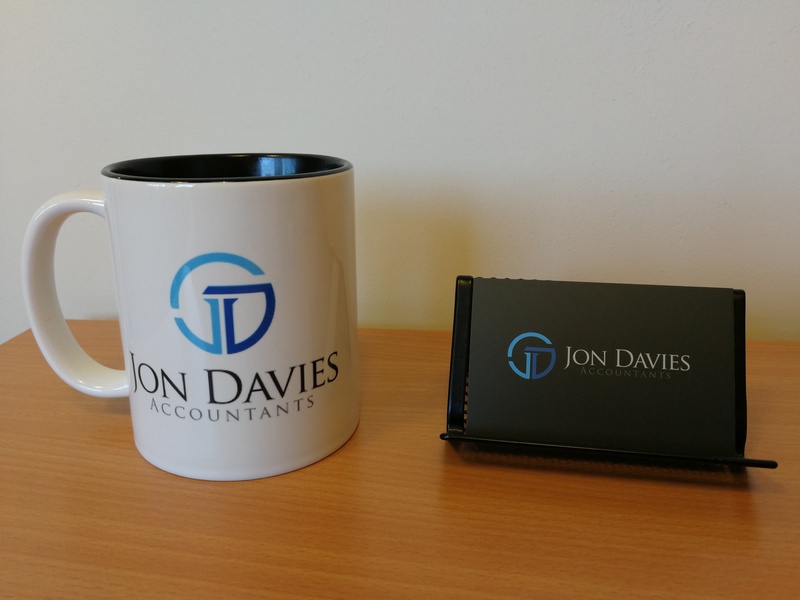 Jon Davies Accountants > About JDA > Why do we do this?  We’re accountants, so we must love playing with spreadsheets and calculators. Well, at least a little bit. But why do we do what we do? We do it because we like to help entrepreneurs like you get the most out of your business and achieve all of your goals. One of our clients has a goal to use the business profits to buy a yacht he can sail around the world in. You see, everyone’s goal is personal to them. Our role is to understand your goal and help you get there. And we celebrate your success when you do reach your goals. It makes us feel good if we’ve played even a small part in helping you.